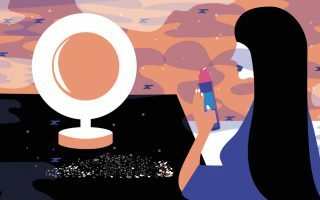 If you’ve been doing research about how to shrink pores, you may have come across a treatment called Estée Lauder Idealist. This pore minimizer has been designed to correct skin tone as the skin ages and restore the natural color, while adding a finishing cosmetic sheen for smoother skin. The manufacturer claims that this product reduces redness caused by acne, age spots that are the result of sun damage, and other types of skin discoloration. Estée Lauder Idealist is one of many products sold by Estée Lauder, a New-York based skin care and cosmetics company, that was founded by the successful businesswoman of the same name in the early 1950s. Other products marketed by the firm include perfumes, skin correction, and anti-aging products like the Estée Lauder Resilience Lift. Unlike some of the other skin tone correcting items on the market, Estée Lauder Idealist does not contain hydroquinone. This ingredient has been used in a number of skin lightening products in the past but has also been linked to cancer and skin discolorations such as ochronosis, which causes the skin to turn blue. Unlike some of the other Estée Lauder products, such as Estée Lauder Resilience Lift, Estée Lauder Idealist contains no SPF protection. 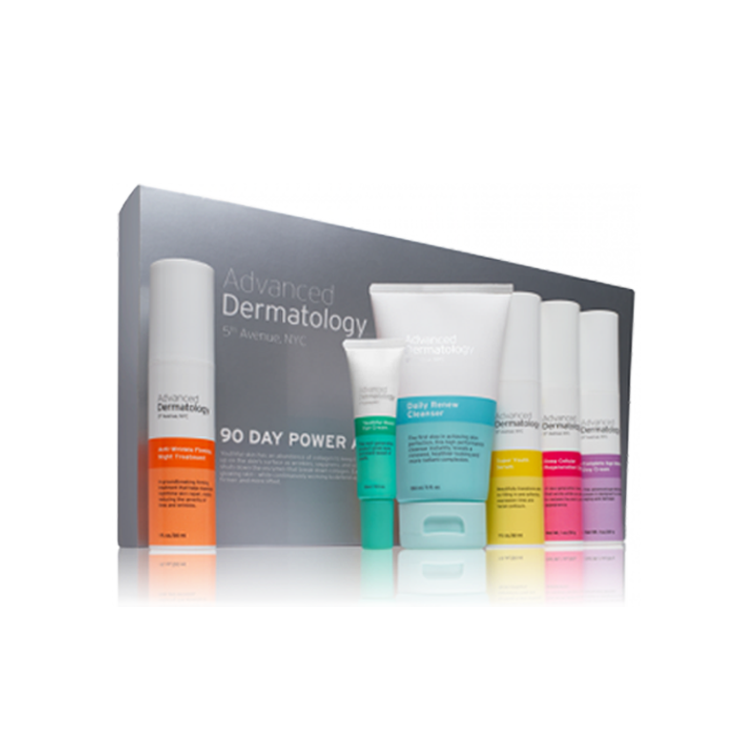 Because of this lack of UV protection, a daily sunscreen or UV moisturizer is recommended with the use of this product. The main purpose of Estée Lauder Idealist is to even out the skin tone, fade discolorations and age spots, shrink pores, and provide the skin with the kind of “glow” that comes with smooth skin. However, before using the product, it’s a good idea to see your dermatologist and read about the experiences of others in Estée Lauder Idealist reviews. Two of the active ingredients in Estée Lauder Idealist are dimethoxytolyl propylresorcinol, which is a plant extract and has been shown to slow the production of melanin in the skin (the pigment that gives skin its color), and dimethicone, which gives the product its silky texture. 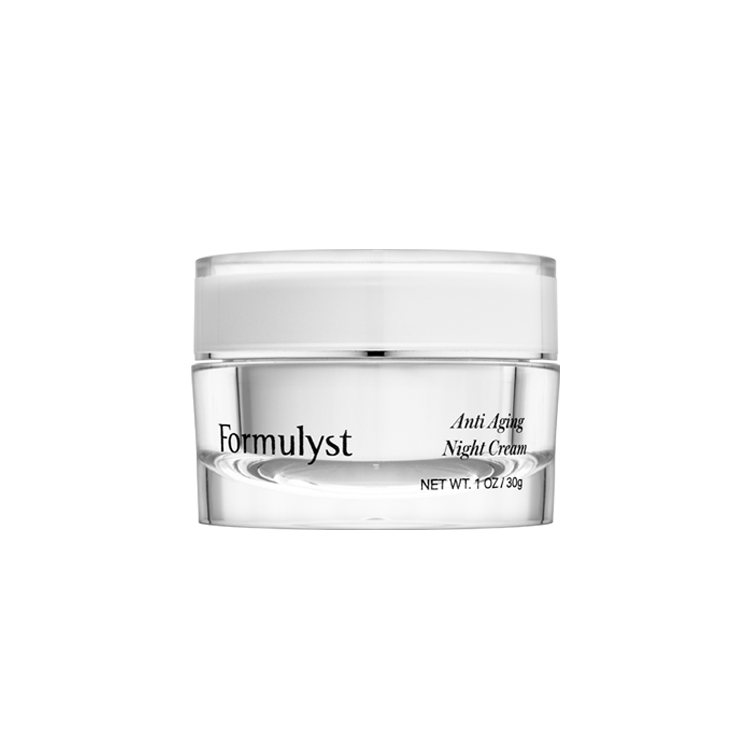 Several different fruit and vegetable extracts, such as grapefruit and mulberry, are also present in the cream, and are thought to help fade skin discolorations naturally while providing antioxidant properties. Estée Lauder Idealist also contains salicylic acid, which is often used in facial peels to reduce uneven skin tone and pull away dead skin cells to encourage a more even skin tone. Although this product does give the skin the appearance of a golden finish, it does not contain any artificial colors, as mica provides the reflective finish. Estée Lauder Idealist is recommended for daily use. You can apply the serum up to twice a day, in the morning and in the evening, but only after the use of other cleansing products. Spread the serum evenly over your skin using your fingertips but avoid direct contact with the eyes. When using Estée Lauder Idealist on problem areas that are affected by acne and rosacea, do not rub or force the product into the skin, as this may cause further irritation. Work the product lightly over these areas and never use more than what is recommended by the packaging instructions. Otherwise, you may experience uneven lightening of the skin over time. If you have sensitive skin, be aware that some of the natural products contained in Estée Lauder Idealist may cause mild to moderate irritation. 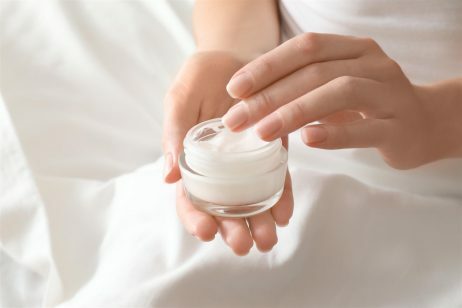 If you have sensitive skin that has reacted negatively to skin care products in the past, then it’s best to test this product on a small patch of skin before you use it on larger areas. Some users reported having an allergic reaction to the citrus peel extract in the product. Phenoxyethanol, another ingredient in the product, is also thought to possibly have nervous toxicity, although the findings are inconclusive. If you experience redness of the skin, itching, hives, or other side effects from using Estée Lauder Idealist, discontinue use and consult your skin care specialist.